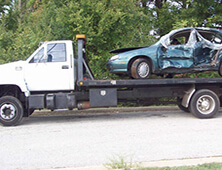 Free Cash for Junk Car Quote! Get cash for your junk car today. Give us a call now to sell your junk car. Call us at 123-456-7899 or fill out a quick quote form above as we make you an offer over the phone. I want to sell my junk car. What types of junk vehicles do you purchase? We purchase just about any type of junk vehicle regardless of condition or if they run or not including cars, trucks, vans, mini vans, and SUVs of almost any year, make, and model. Simply call to one of our salvage specialists at 954-990-4699 and you’ll have a guaranteed cash quote for your junk car in minutes. 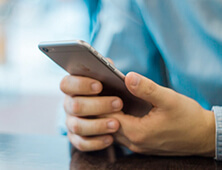 We can also respond via e-mail after you fill out our free quote form on our website. 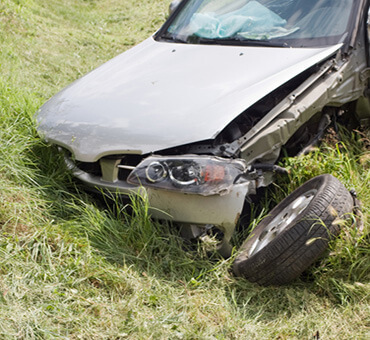 What if your junk car is damaged or missing parts? Yes. 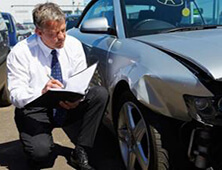 We will always attempt to make you a fair, honest, offer on your junk vehicle, even if it is damaged, totalled, or missing parts. 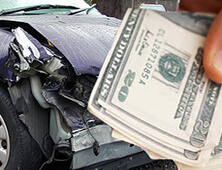 We pay our customers with cold hard cash for junk cars. We can also make arrangements to pay you with a money order or check.